Cook till the spluttering stops. Just before the yogurt-coconut-cumin mixture comes to a boil, turn off the heat and add the above Tadka or tempering mix (oil, cumin, dry red chillies and curry leaves) to it.... Now make seasoning in seperate pan , add mustard,dry red chillies, hing, jeere and urad dal, let it fry and add to the above vegetables. Now take 2 tbs of besan mix with water with out any lumps and add it to the above preperation. Add coriander leaves. serve with rice. A delicious and authentic Andhra style Egg Curry where hard-boiled eggs are cooked in an onion-tomato gravy. This dish is best served with rice or as a side dish with dosa, idli or roti. This dish is best served with rice or as a side dish with dosa, idli or roti.... 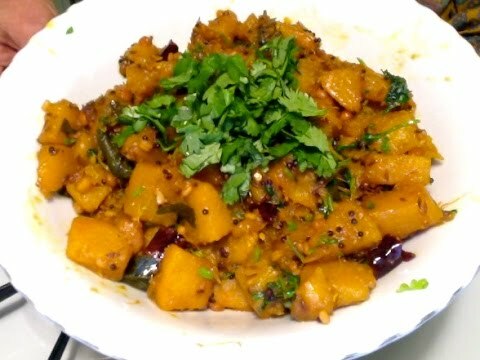 This dish with Butternut squash or Red pumpkin is very simple and does not involve onions or tomatoes yet tastes great. Its called Parakikay in Tamil and Gummadikaya in Telugu. 17/12/2010 · Add urad dal, cumin seeds, dry red chillies, garlic and curry leaves and fry till golden brown. Add the chopped onions, green chillies and fry them till transparent. 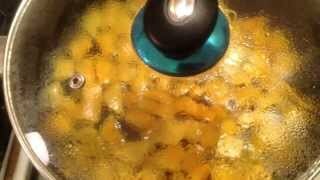 Now to this add 2 cups of cubed pumpkins, turmeric and salt and let it cook covered on low heat for 10 min. The BLOG do not upload any copyrighted material. it contains only information which are distributed freely over the Internet and its resources. Prepare tempering now. Heat 2 teaspoons oil in a pan. 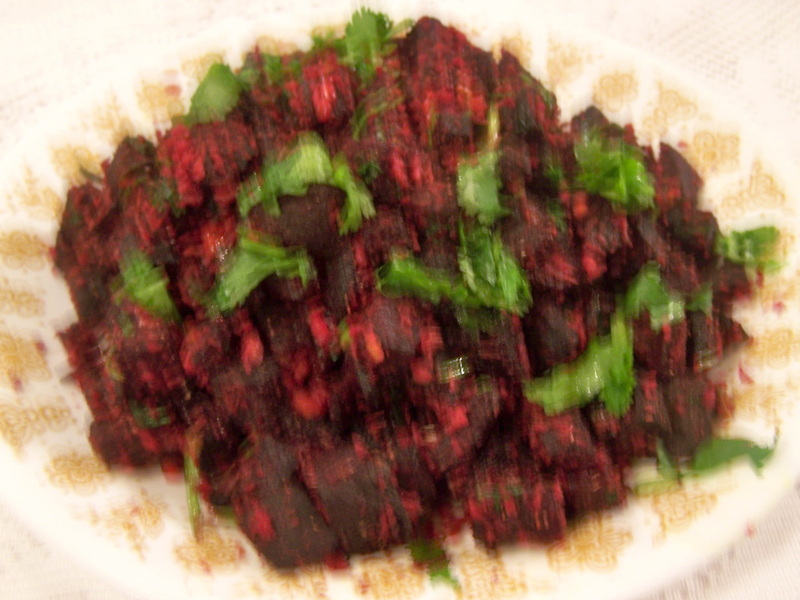 Add 1/2 teaspoon mustard seeds, 1/2 teaspoon cumin seeds, 2 teaspoons black gram, 2 teaspoons bengal gram and fry. Add pieces of 2 dried chillies, curry leaves and fry. Add prepared chutney and mix.